We're pleased to present Christmas at Concordia, a celebration of music for the Christmas season that draws on traditional and contemporary choral traditions from across the world. 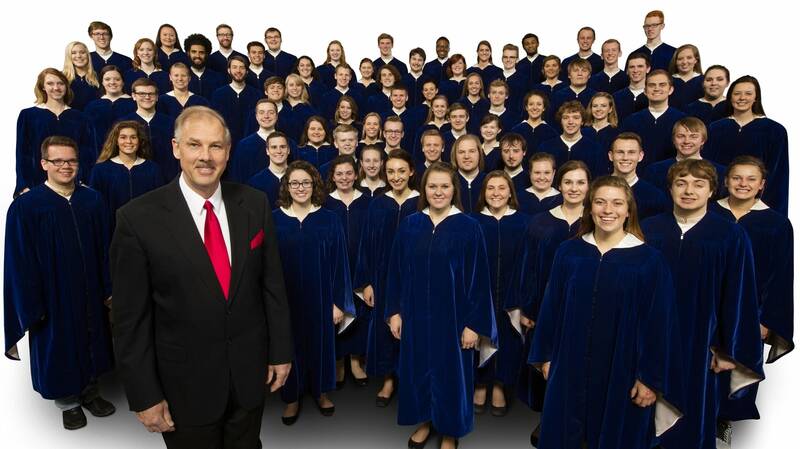 The annual Christmas concert at Concordia College — located in Moorhead, Minn. — features some 350 singers in five choral ensembles, as well as a symphony orchestra. Although many of the performers are music majors, there are singers and instrumentalists who take part in Concordia's performing groups without pursuing a degree in music. One-third of the student body at Concordia take part in musical activities in some way. 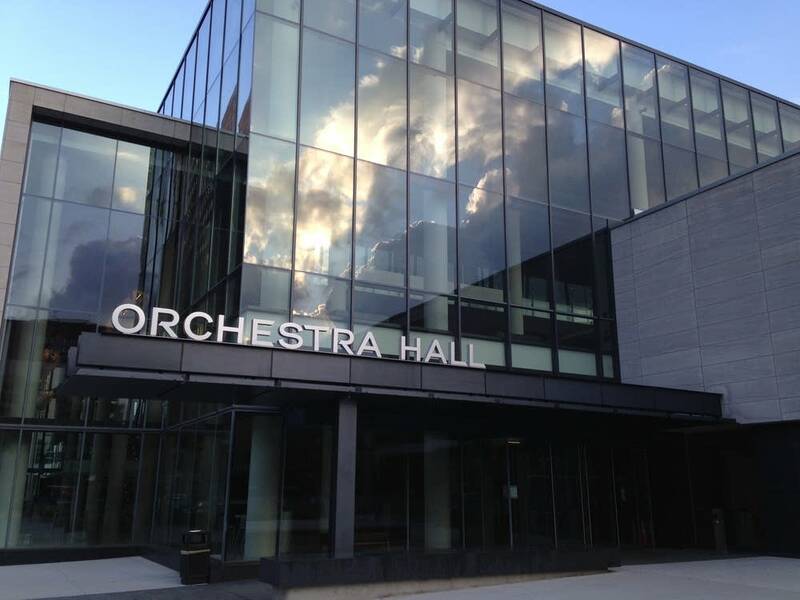 The concert we're featuring took place in December of 2015, and was recorded in Orchestra Hall in Minneapolis. René Clausen conducts.